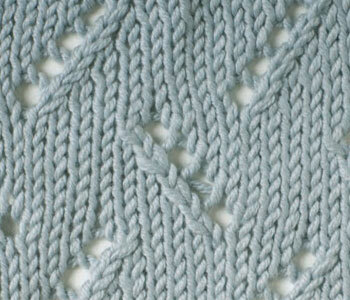 Here’s another great free knitting pattern ebook for the Knitting Daily community. 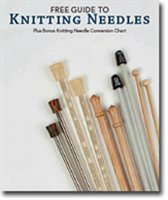 7 Free Easy Knitting Patterns used to be 6 free patterns, but now there are 7 that are perfect for newer knitters. If you like to knit for charity or just like simple, cute patterns to knit for gifts, the Knitting Daily free ebook Knitting for Charity is something you ought to check out. 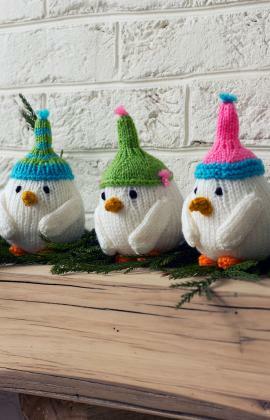 The Red Heart 12 Weeks of Christmas knitting patterns program continues with the Breezy Bird Trio, a set of three cute little birds decked out in stocking caps. 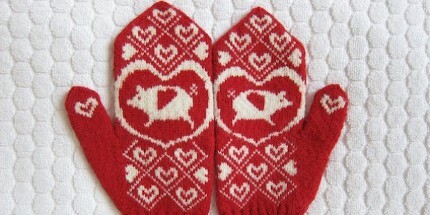 If you’re the kind of knitter who hates math — and I think that covers a lot of us! 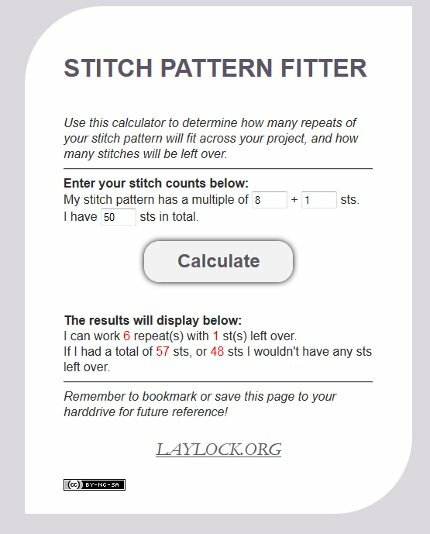 — you need to know about the Stitch Pattern Calculator from Laylock Knitwear Design. 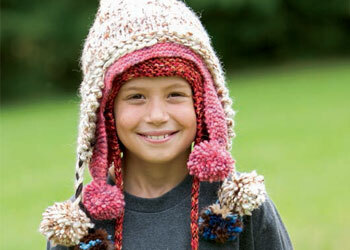 Free Patterns from Knit and Crochet Now! 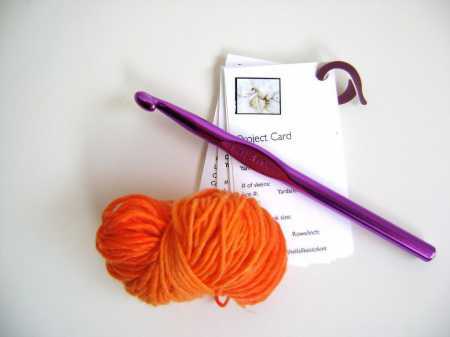 Knit and Crochet Now is a PBS TV show. Seriously, I have never heard of this show! 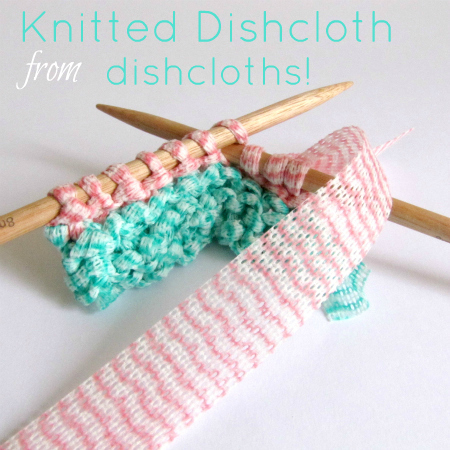 Free Pattern – A Dishcloth From Dishcloths!